My friend Andrew Wilder has a fabulous food blog called Eating Rules. His focus is on natural, unprocessed foods and the effects of a healthy diet on our bodies. 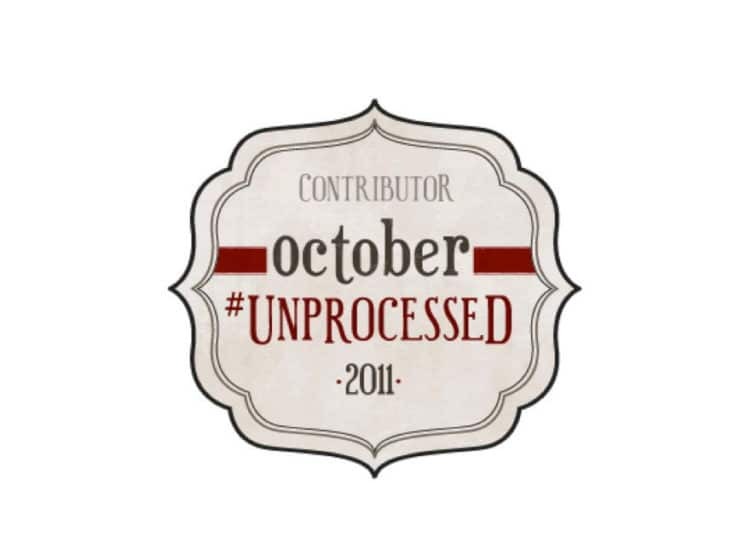 This month, he’s hosting a challenge called October #Unprocessed, where readers are encouraged to take a pledge to go the entire month of October without eating processed foods. I challenged myself to participate! Close to 3,000 people have taken the pledge. 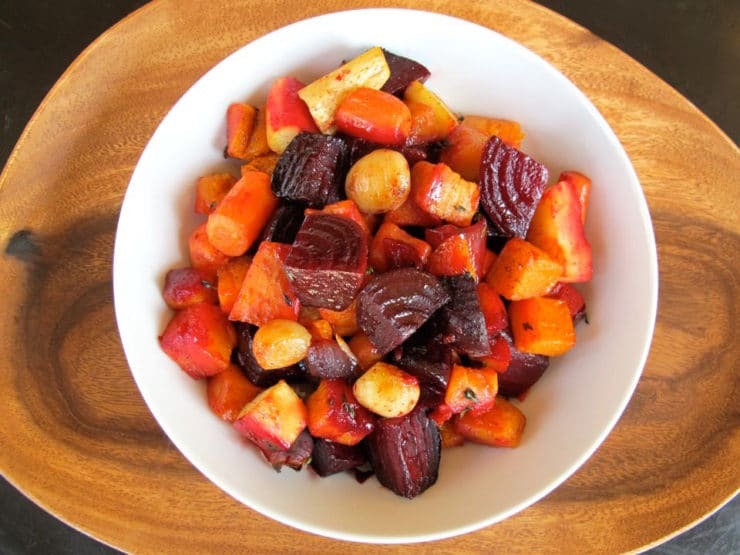 Today, I shared a guest post with Andrew that includes my recipe for Roasted Root Vegetables. Check it out here: Sukkot Unprocessed! Off to check this out now. Just left the site – it was a wonderful guest post…one of my favorite ways to have veggies is oven roasted…and your photo is mouthwatering!